Engineering consultants, designers and manufacturers of electronic instruments, providing solutions and equipment to improve power quality and for condition monitoring of low voltage power networks and infrastructure. This company has a strong national reputation with steady growth. The development of a product road map keeps the business on track with plans to target expansion into international markets with their bespoke products. Strongly developed local technical support, design and manufacturing network allows for quick response to customer needs and manufacturing requirements, which include modifications and developing new features within a short time frame. It is strongly recommended that new owners possess a strong appetite for engineering excellence. Two of the four founding directors wish to stay with the business long term after the sale and the remaining two are prepared to remain over the transition period. Develop new products as per the companies fully developed road map so as to increase the product offerings which will assist to penetrate new markets and derive new revenue streams. Expand distributed product offerings to include power quality mitigation equipment and specialty instrument current transformers. 2 core products from which other variants have been developed and manufactured providing multi faceted and niche solution propositions for the domestic and potentially international markets. 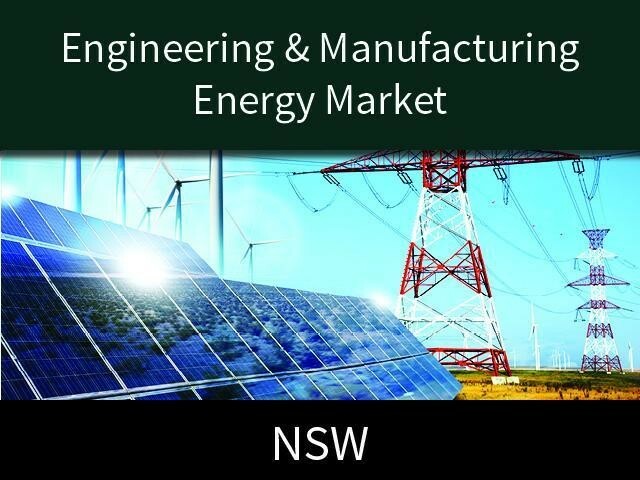 This Manufacturing/Engineering Business is one of 17 businesses for sale in Seven Hills, New South Wales, and one of 30 Manufacturing/Engineering Businesses in this region that a business for sale currently has on offer. This Manufacturing/Engineering Business is for sale in Seven Hills for the asking price of $10,000,000 WIWO and is new to the market.